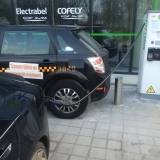 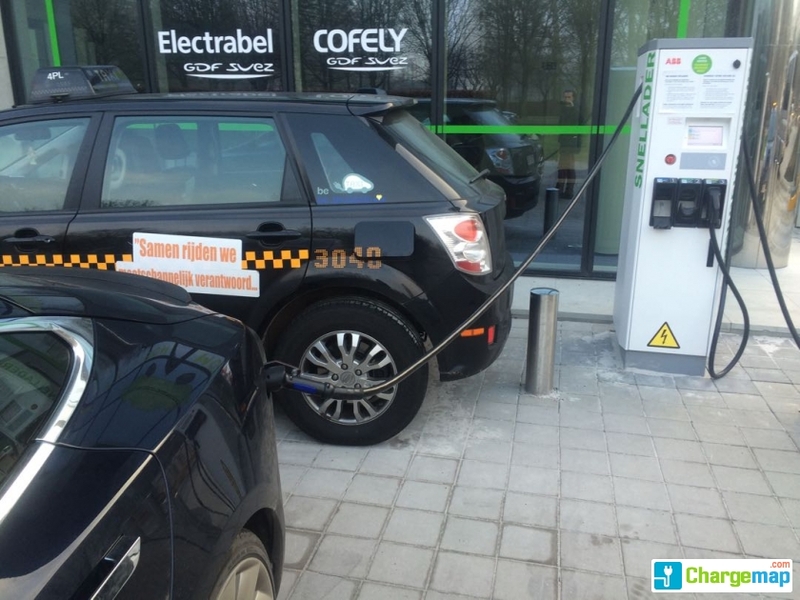 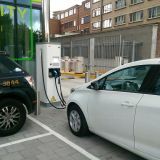 De Fast Charger (DC- Chademo en CCS) en de AC-charger is toegankelijk met een EVbox laadpas en alle andere laadpassen die een roaming akkoord hebben met EVBox. 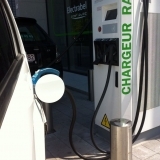 The Fast Charger (DC Chademo and CCS) and the AC charger are accessible with an EVbox charging card and all other charging cards that have a roaming agreement with EVBox. 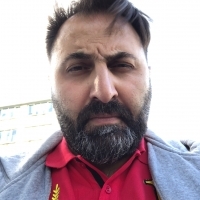 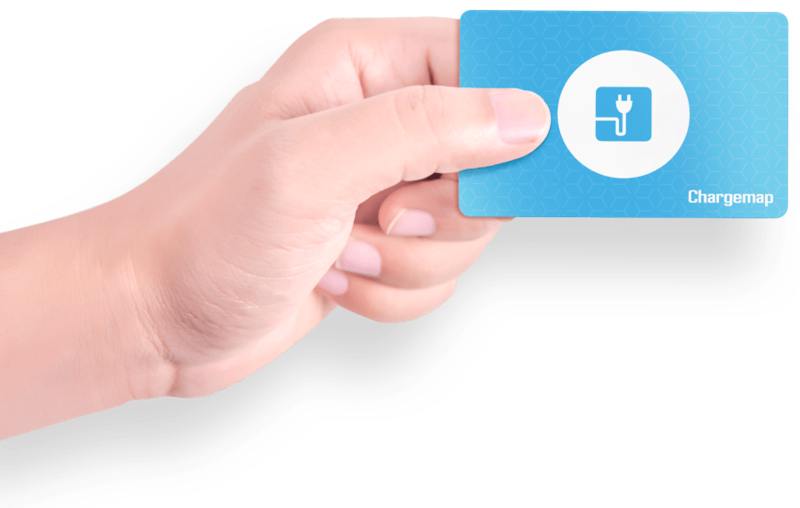 @tanguylam: Il faut s'adresser à l'opérateur "powerdale.com" pour un badge. 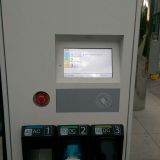 la borne indique qu'il faut utiliser l'application ou un badge RFID.. sans mention complémentaire. 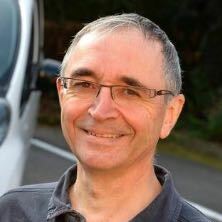 comment obtenir l'abonnement ? 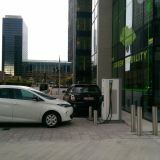 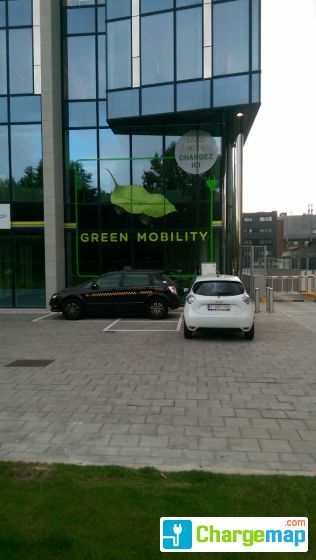 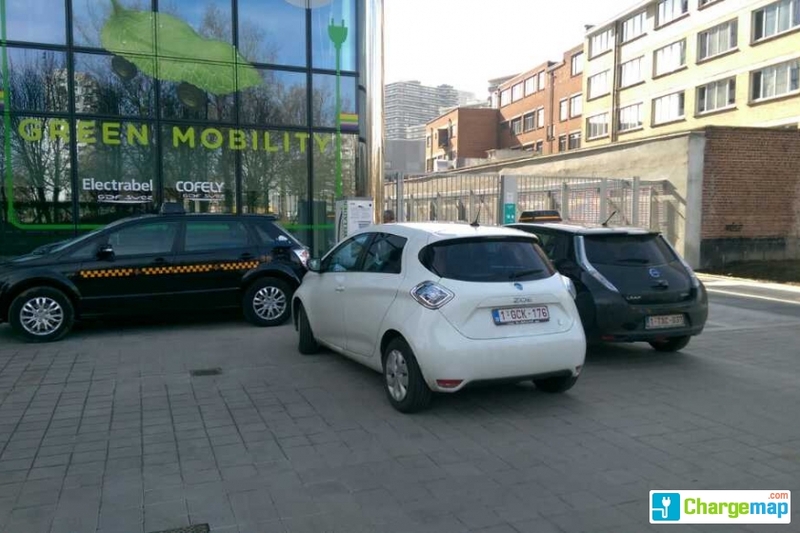 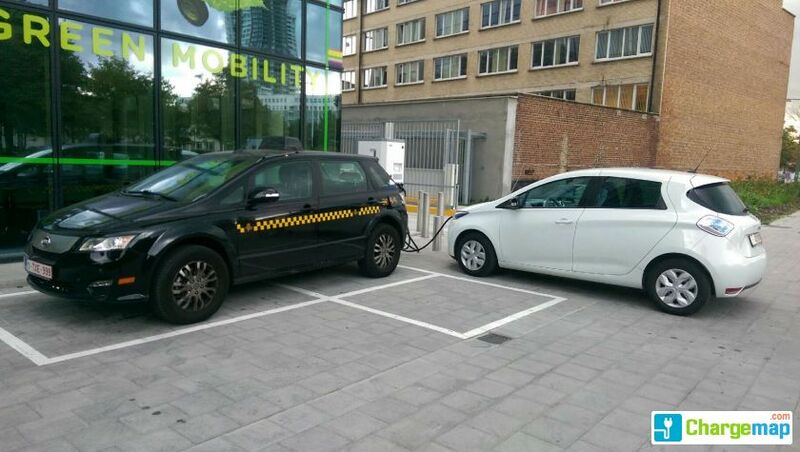 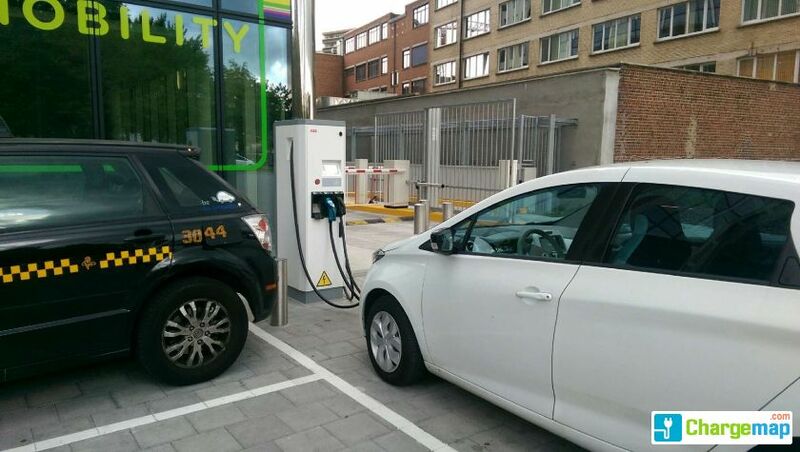 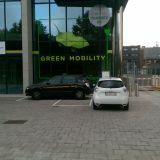 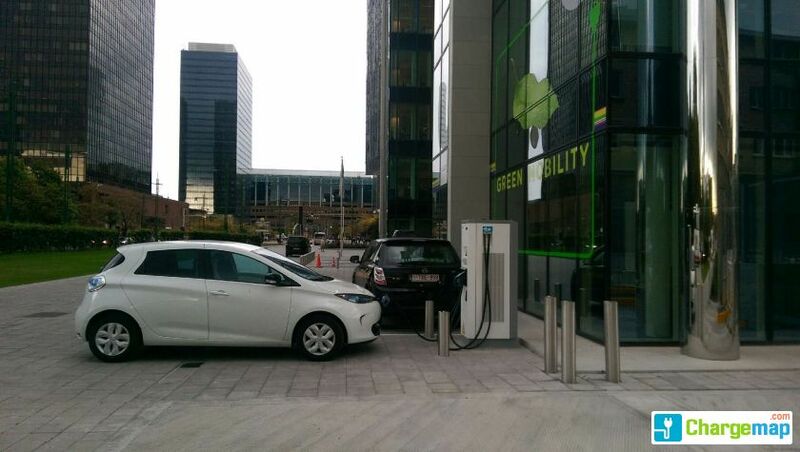 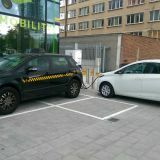 You are on a page with a charging area for electric cars in the city of Bruxelles. 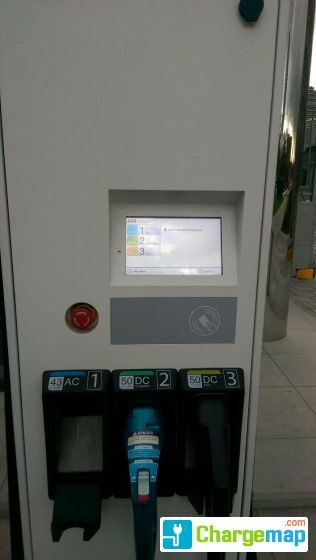 This charging area provides free of charge, 3 fast-charging sockets, 0 accelerated charging sockets, 0 semi-accelerated charge sockets, 0 normal charging sockets. 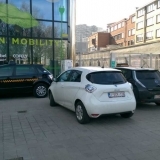 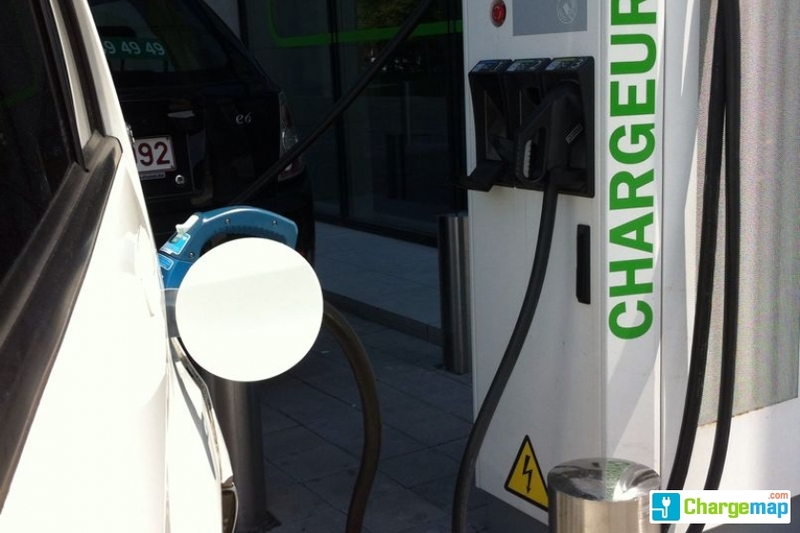 If you own an electric car in Belgium, trust Chargemap to find you the nearest Engie Tower - Bruxelles charging stations for your electric vehicle.